Free to wear yellow at any time. 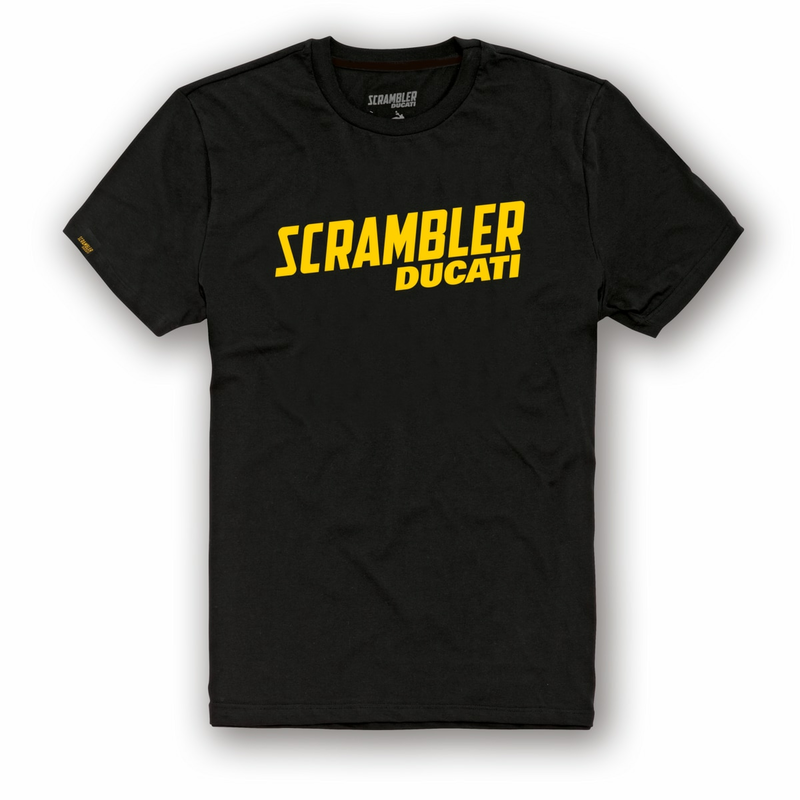 This t-shirt is the utmost expression of nonconformity and essentiality, a mouthpiece for the Scrambler lifestyle. 100% cotton.